At last, a foolproof barbecue sauce you can rely on to turn all your food into unforgettable meals. Molasses adds a delicious sweetness to the already pleasant taste of Bourbon. Altogether, this thick and smooth barbecue sauce is very well-balanced and enables great marinades. 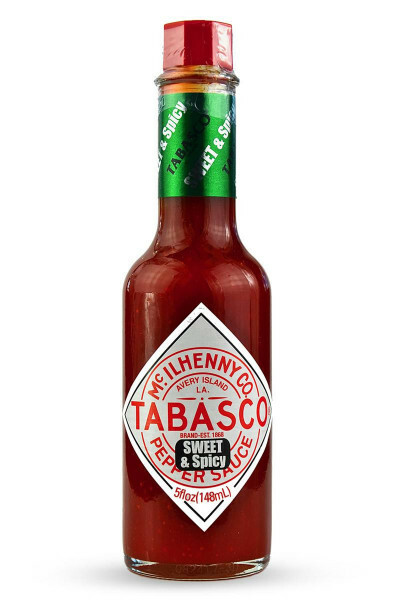 It is definitely a ribs' sauce but works just as well on all kinds of white meat. For fans of sweet-and-sour dishes. Have you ever imagined a BBQ party without any marinades? We doubt it since marinades liven up just about any dishes lacking in tastes. They work wonders on pork, chicken, turkey and even fish. We suggest you marinate your meat for about 2 hours to get the best result. Namely, an appetising and flavourful dish thanks to the perfect blend of spices and chillies these marinades provide. But personal experience far outweighs too much talk. So why not simply taste test the exceptional Jamaican jerk and we will talk about it later! Extremely flavourful and juicy, this is THE sauce for all your porkish meals. This is pure perfection jammed in a bottle.